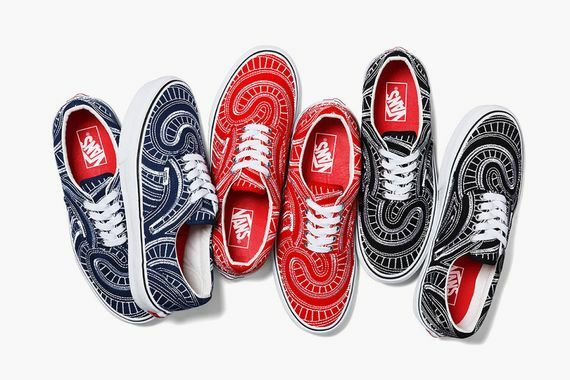 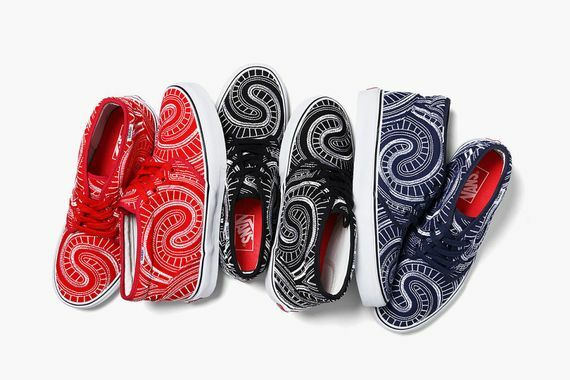 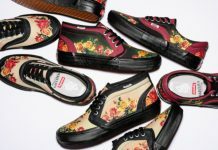 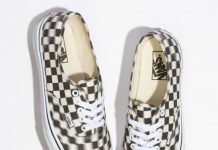 Supreme and Vans are at it again, this time pumping out some pure heat for the Spring/Summer 2014 season. 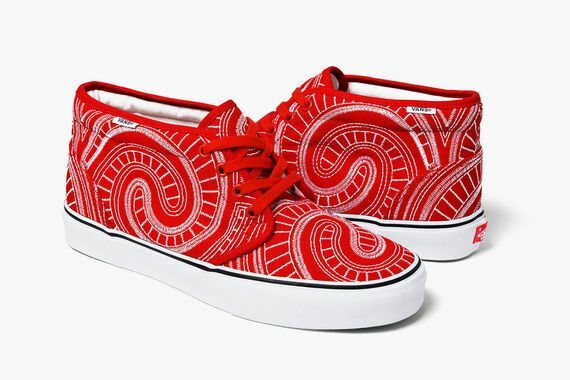 These colorful kicks see the “Uptown” pattern we’ve seen previously adorn the Era and Chukka silhouettes we know and love, giving them a unique look and feel. 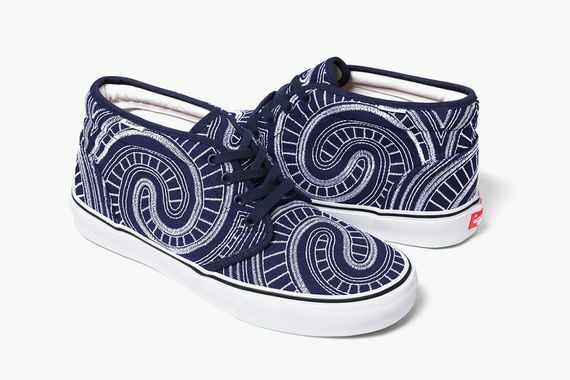 They are offered in navy, red and black, and include white detailing and leather innards. 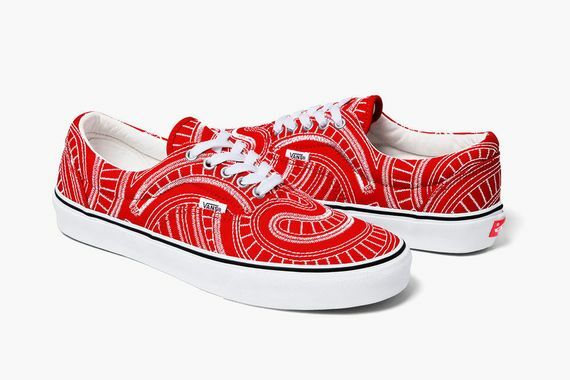 You can cop yours starting May 17th in-store and online.